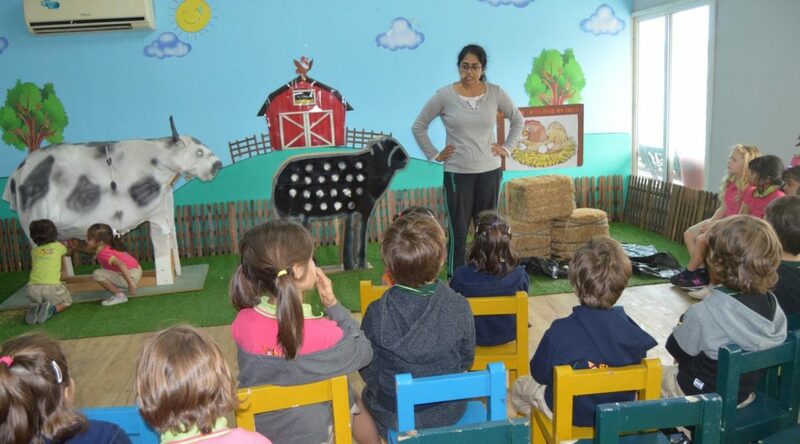 To allow children to have a better understanding of the world around them and enhance their curiosity, we went to the Desert Oasis Petting farm in Al Khawaneej. In this magic place where diverse animal species live in harmony, children enjoyed feeding donkeys and turtles, stroking rabbits and ducklings and riding horses. How wonderful! A big thank you to the Desert Oasis for these wonderful moments! Thank you for taking good care of animals!